Returning to Three Lakes after a couple of years of touring and appearing nationally and internationally, Hiroya has grown as an artist but still retains his natural honesty, intensity and clarity. 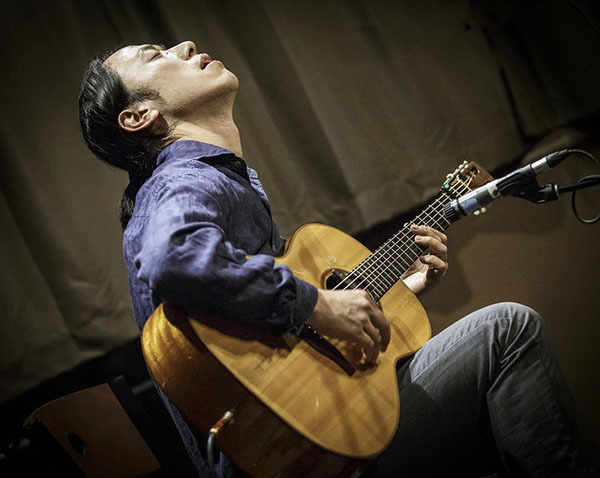 Born in Japan, Hiroya began playing 5 string banjo when he was just 13 but took up guitar shortly after that. With a scholarship to Berklee College of Music, he came to the US.